Game developer Animoca Brands has initiated the acquisition of a 75% stake in Hong Kong-based mobile games developer Skytree. 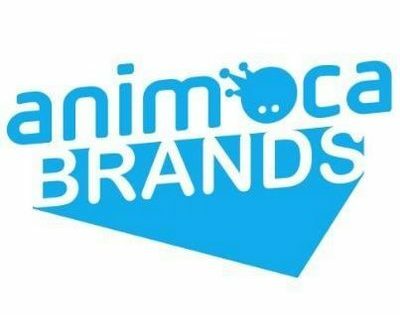 Animoca Brands leverages gamification, blockchain, and artificial intelligence (AI) technologies to develop and market a portfolio of mobile games and apps for smartphones and tablets in Asia and Europe. Multiple Animoca Brands titles leverage internationally recognized intellectual properties, such as Garfield, Ben10, Doraemon, Astro Boy and Ultraman, all fully licensed by their respective IP owners. Additionally, Animoca Brands develops and publishes a broad range of original games, and also serves as global or regional publisher for select games developed by third parties. Skytree is mobile game developer and publisher established in 2013 by entrepreneurs Silver Yu and Andy Chan. In addition to producing gamification products for third parties such as SmarTone’s Birdie Farm, Skytree has developed original award-winning titles, including Hachi Hachi and Trillionia, which together have accumulated 5 million downloads on Google Play and Apple’s App Store. Its current flagship product is Trillionia, a multiplayer real-time strategy card mobile game inspired by traditional board games such as Monopoly. 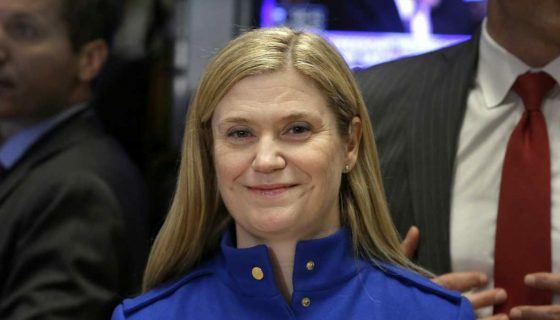 In 2018, the company generated $487,470 in revenue and revenue for Q1 2019 reportedly increased by 27.5%. According to Animoca, consideration for the 75% stake will be $605,700 in shares and cash, subject to final due diligence, closing conditions, and shareholder approval. Animoca believes that the acquisition of Skytree will significantly and cost-effectively increase its development capabilities. The company intends to utilize Skytree’s demonstrated expertise in trading card games (TCG), also known as collectible card games (CCG), to leverage additional assets (including branded IPs) in this game genre, which is particularly well suited to blockchain gaming.